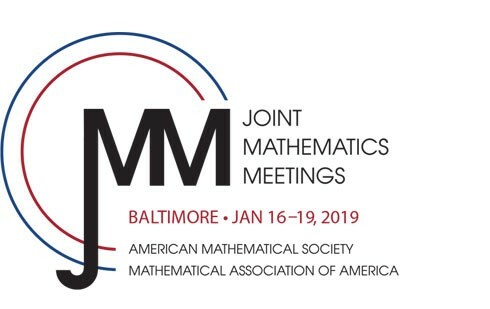 Join the Mathematical Association of America and the American Mathematical Society for the Joint Mathematics Meetings, the largest mathematics meeting in the world, January 16-19, 2019 in Baltimore, MD. 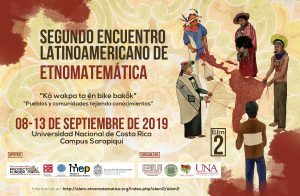 At the meeting, meet fellow mathematicians and learn about innovative research including invited addresses, minicourses, short courses, panel sessions, workshops, paper sessions, posters, exhibits, and more. The MAA is presenting a Contributed Paper Sessions on Ethnomathematics at the Joint Mathematics Meetings.